​...in fact there’s a developmental imperative at play that cannot be ignored. 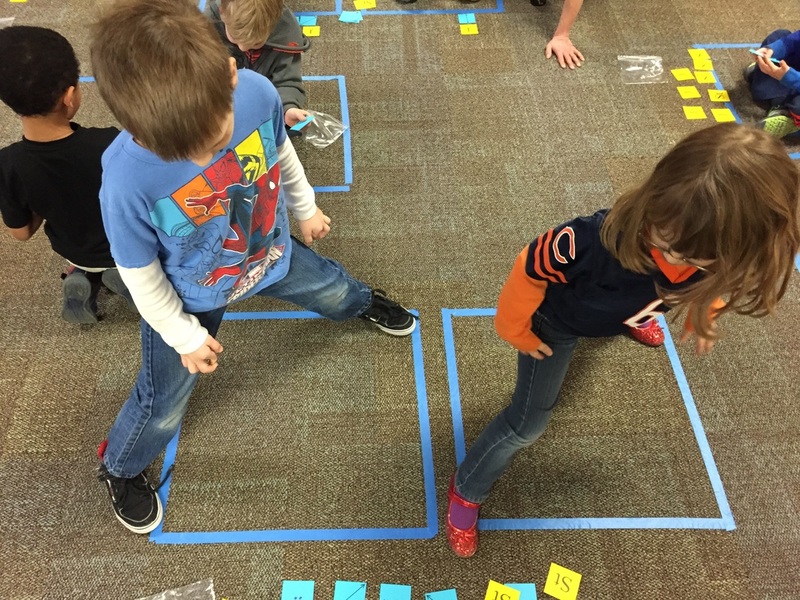 But how can we harness this innate and essential playfulness in our students in a way that moves them, literally, toward conceptual understanding of elementary mathematics? 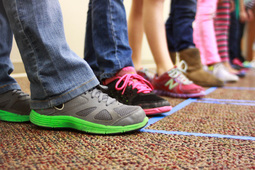 ​Here are three ways you can join a growing community of educators who want to learn about and grow their understanding of how whole body movement can be a partner in the learning process, not a break from it. ﻿﻿The book will be published in Fall of 2016. Sign up for (not too frequent) email updates to learn when Math on the Move is ready for pre-order. 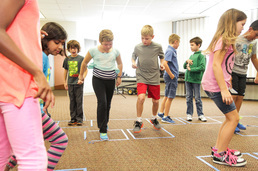 he Math on the Move Facebook group is open to all and is a place of support and encouragement at the intersection of math, movement/dance & learning! 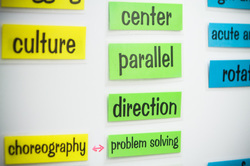 Follow or bookmark the Math on the Move blog for discussion and conversations about topics related to whole body learning.